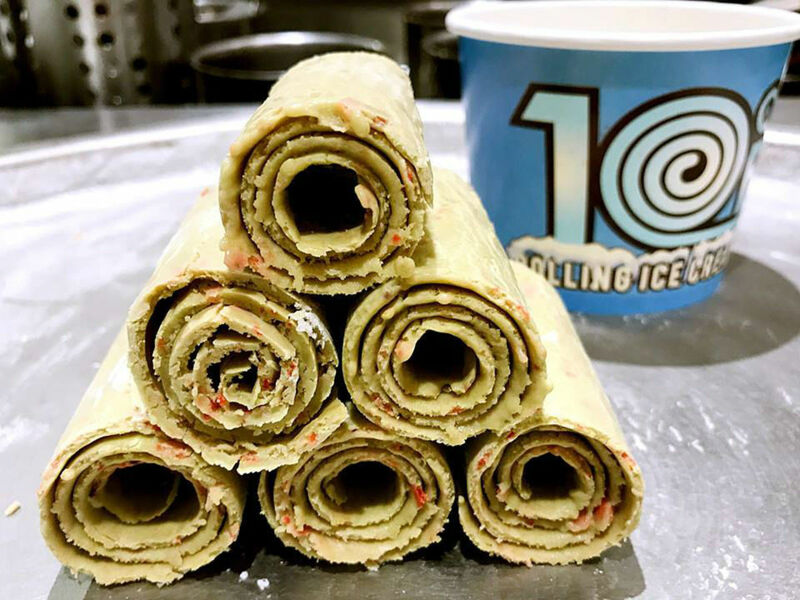 Every town around Dallas-Fort Worth must now have its own spot for rolled ice cream, and that includes Plano, home to 10° F Rolling Ice Cream, which has them lining up in the Shops at Willow Bend. Rolled ice cream, aka Thai-style ice cream, is the modern-day version of Coldstone Creamery crossed with the trendiness of a froyo shop. An ice cream mix is spread across a frozen disc, scraped into eye-catching rolls. You pick an ice cream flavor for the base such as vanilla, chocolate, taro, or green tea, then add mix-ins such as Oreos or fruit. After the ice cream is formed into rolls, you top it with fruit, gummies, cookies, and other treats. The rolled ice cream trend hit Dallas in 2016, with the opening of Chills 360 in Deep Ellum. Chills is expanding with another branch in Fort Worth, while New York chains I•CE•NY and Hi Sweetie have both opened locations in the Dallas area. The first 10° F opened in the Willow Bend food court and, true to form for rolled ice cream, the shop often has lines. Their selection of toppings such as vanilla wafers is more "Americanized" than New York shops which feature Asian-themed toppings such as mochi. They do have one unique item called "dragon breath," consisting of little cereal crunchies that are flooded with liquid nitrogen. 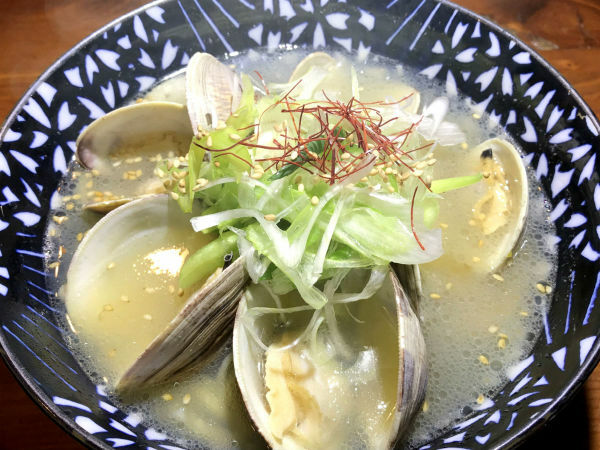 As you consume them, the steam comes out of your nose and mouth. Starwood Retail Partners took over the Shops at Willow Bend in 2014 and is investing $100 million on the mall's first major renovation and expansion in its 15-year history. 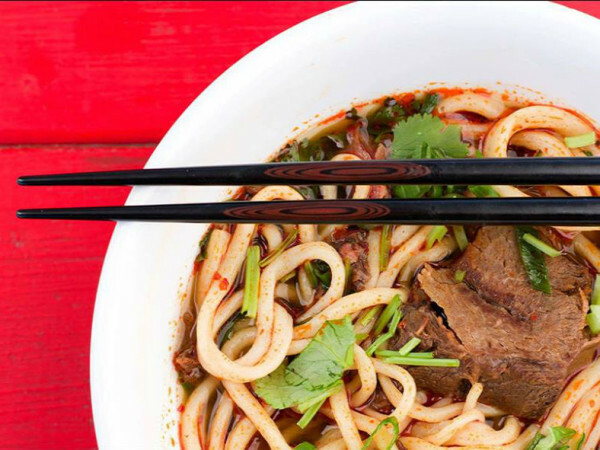 The renovation is introducing new restaurant and retail options, with a more welcoming main entrance facing the Dallas North Tollway and up to eight, chef-driven restaurants. Two more 10° F locations are teed up, according to a spokesperson: one in Garland that's already open, and another coming soon to Murphy.